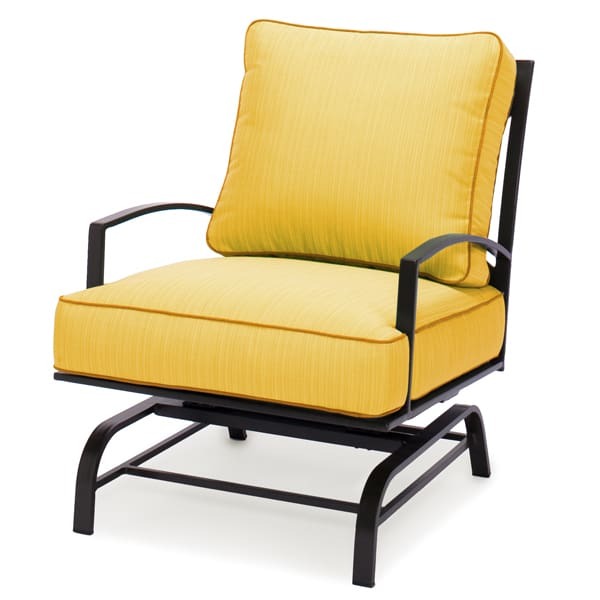 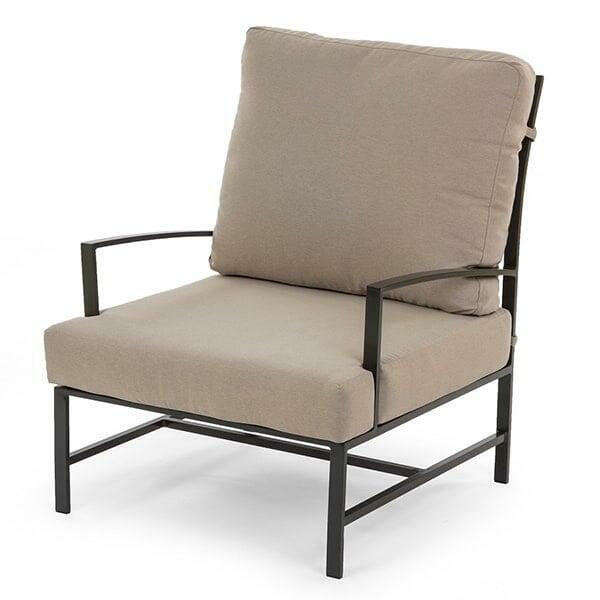 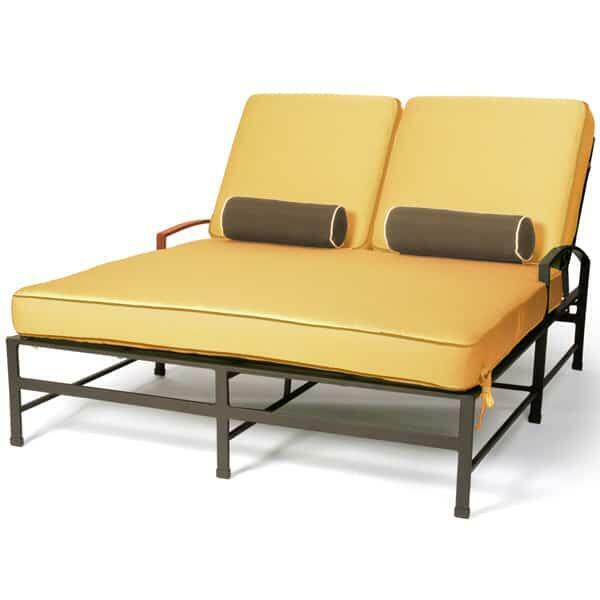 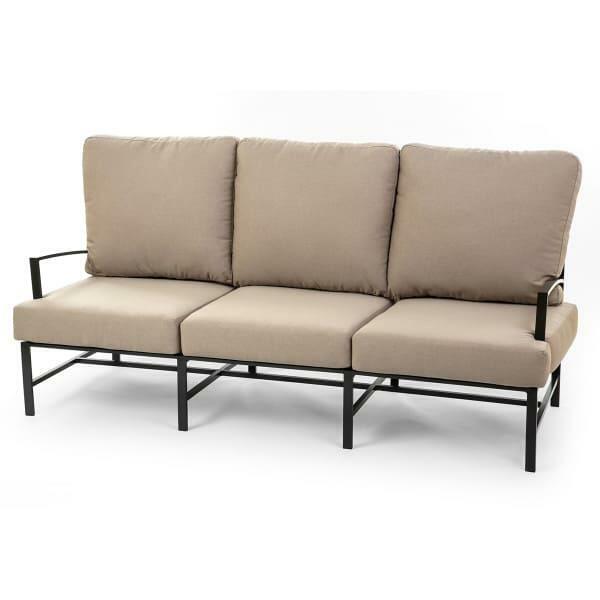 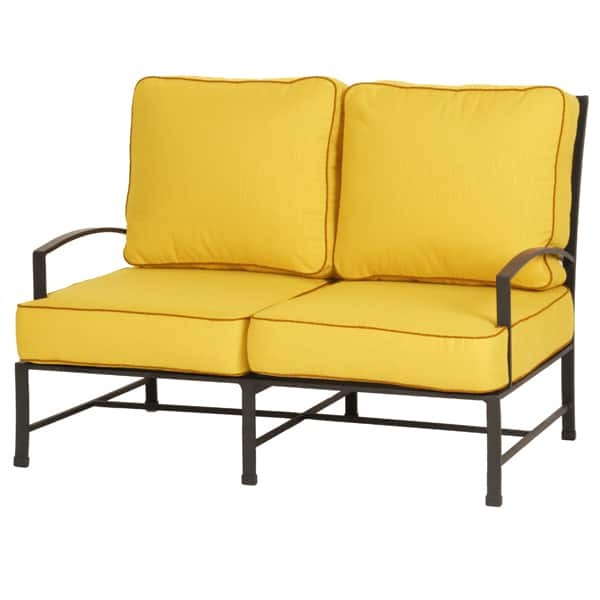 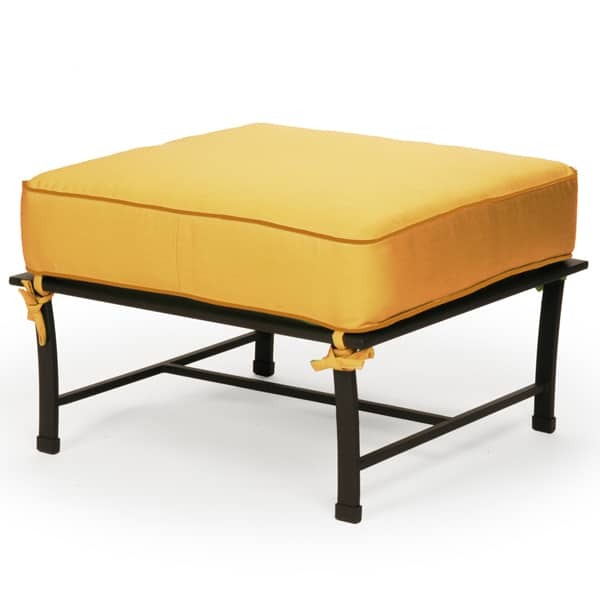 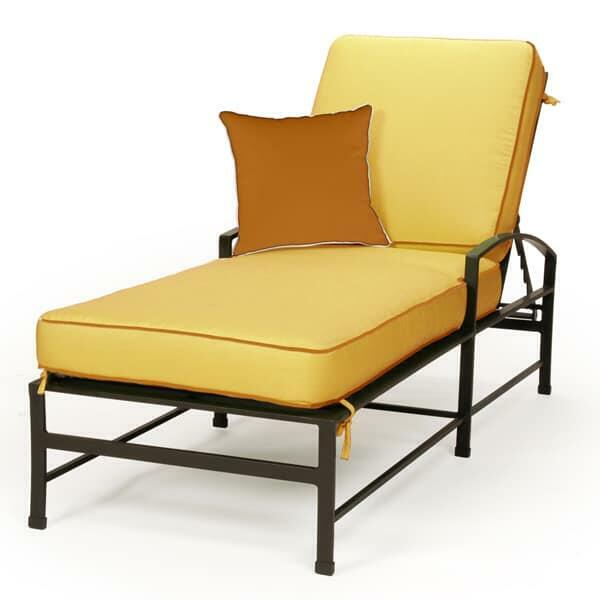 The San Michelle outdoor patio deep seating set features a powder coated rust proof aluminum frame and all weather Sunbrella patio cushions. 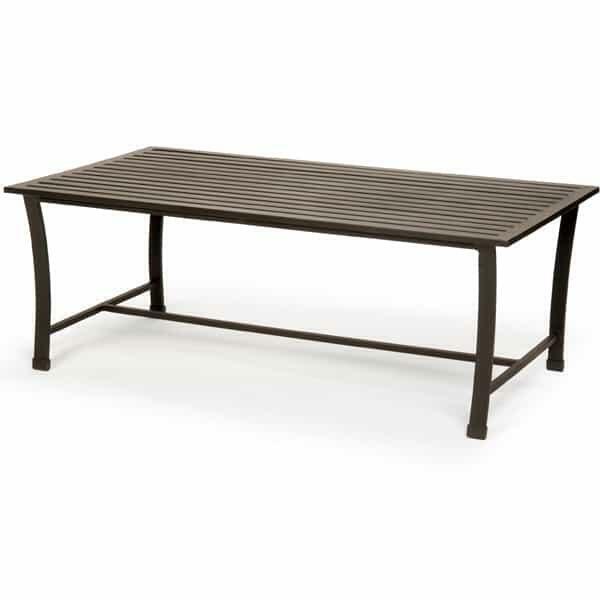 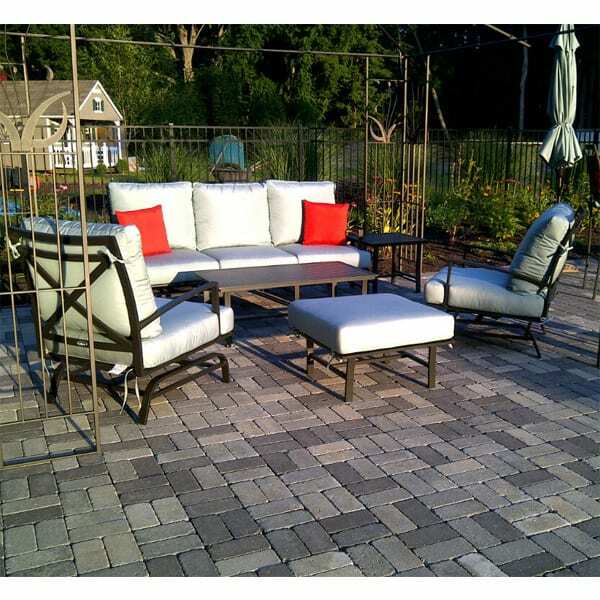 This high quality outdoor patio furniture would make a great addition to any outdoor patio dining area or living area. 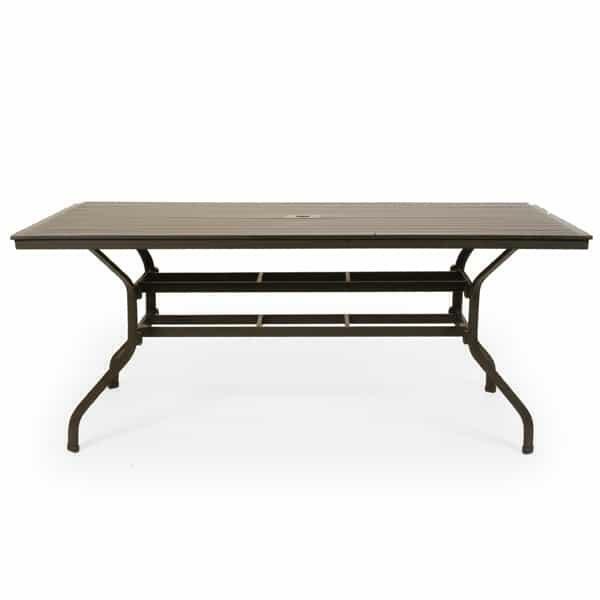 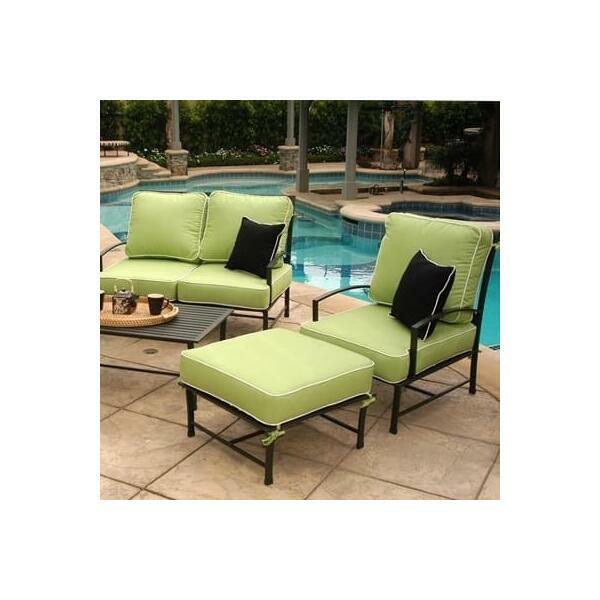 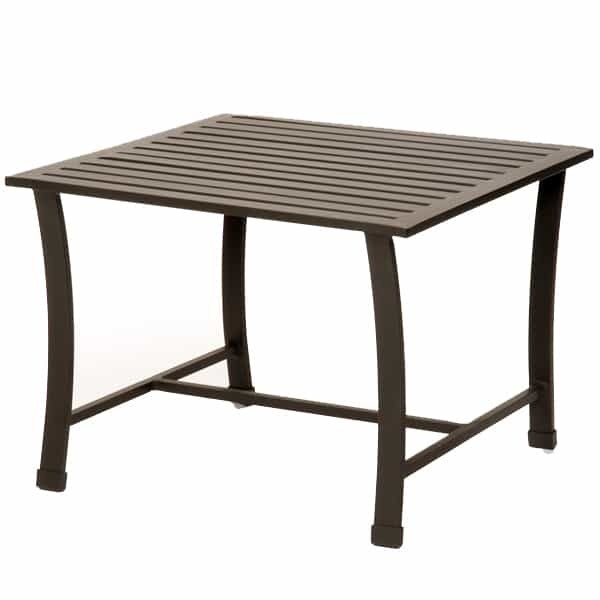 If you are looking for a high quality outdoor furniture set at a great value, look no further. No Assembly Required. 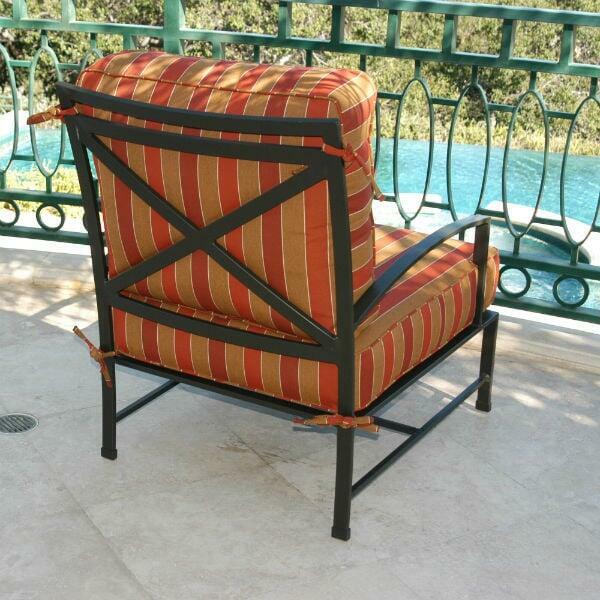 Custom cushion piping available upon request. 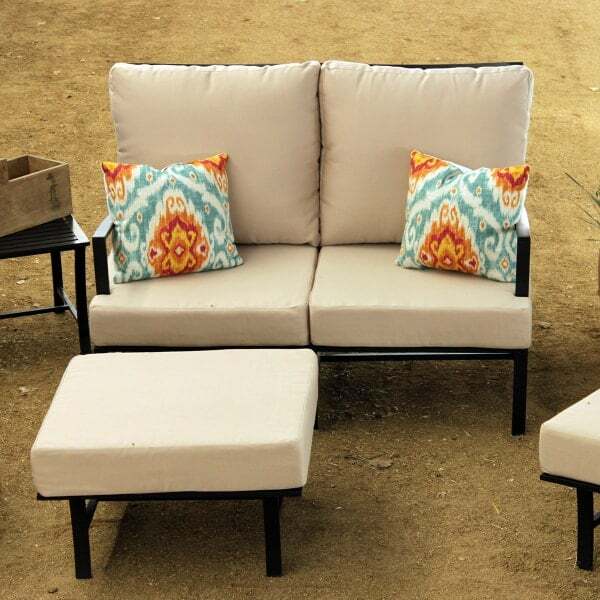 W 75" x D 34" x H 36" Seat Height 11"
W 50" x D 34" x H 36" Seat Height 11"
W 29" x D 34" x H 36" Seat Height 11"
W 26" x D 34" x H 36" Seat Height 12"
W 26" x D 26" x H 11"
W 24" x D 44" x H 16"
W 27" x D 82" x H 20" Seat Height 12"
W 53" x D 82" x H 20" Seat Height 12"
Browse also matching San Michelle Dining Collection, Bar Height & Sectional!